A well-known and respected inbound and outbound Tour operator & Tourism Company in Bangladesh since 2010, MAM Holidays Bangladesh is independently owned and operated. 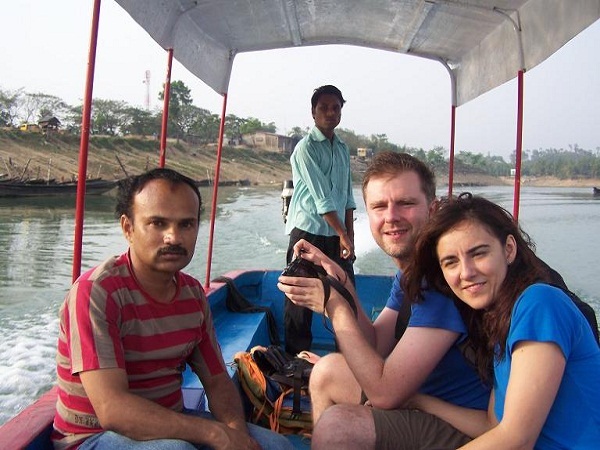 We pride ourselves on our commitment to innovative travel planning by offering tailor-made personal service and solutions fortourism in Bangladesh and showing famous tourist places in Bangladesh. Our products(Bangladesh tour packages) are as vast and varied in our country, including Rail & Coach packages, Self-Drives and a hand-picked selection of quality accommodation, tours and transportation options. Rely on our experience and attention to detail – let us be your ‘eyes and ears’ on the ground in Bangladesh for your Bangladesh holidays. For quality, comfort and on-time service, you can depend on MAM Holidays; we have provided exclusive for over 5 years. To explore Bangladesh tourism, MAM Holidays stuffs are standing by to serve your requirements. Centrally located in the heart of Dhaka, MAM Holidays was founded under the principles of offering our clients a higher level of safety, comfort and punctuality. Serving entire Bangladesh and India, we have built a solid reputation in the industry as the foremost leader in MAM Holidays; book with us today and experience the difference quality and experience can make for you. 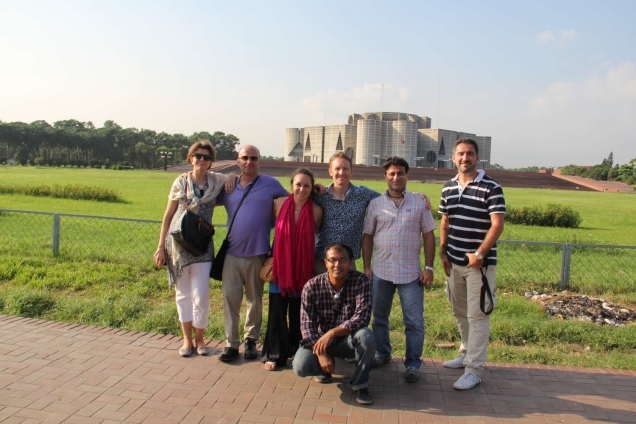 With the continued support of our valued clients, Bangladesh Tourism will grow by leaps and bounds as a truly professional tour company in Bangladesh. MAM Holidays Bangladesh operate various regular, customize and special Bangladesh tour packages round the year. To know more about Bangladesh tour or If at any time you need further assistance in answering any questions please call us or write us email and let one of our friendly, knowledgeable representatives assist you with your booking and answer any questions you might have. Thank you for visiting us today and for making MAM Holidays Bangladesh your number one choice in Bangladesh tour operators for all of your business and personal travel to Bangladesh. MAM Holidays Bangladesh is a Government of the People’s Republic of Bangladesh authorized tour operator in Bangladesh, continuing business with trade license from Dhaka North City Corporation under “Tourism” category, License No 03-024954, TIN: 770283611260 and Tour Operators Association of Bangladesh(Toab) Membership No-319.